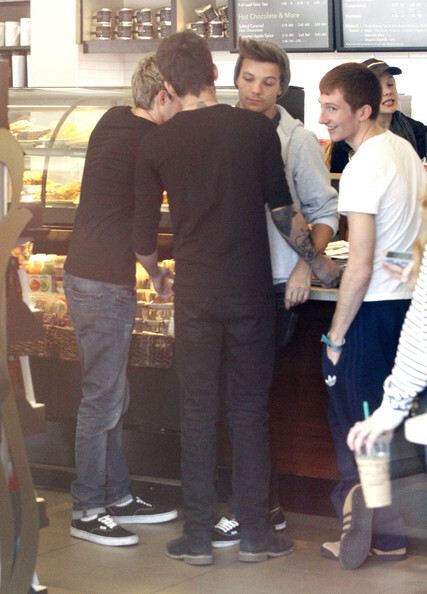 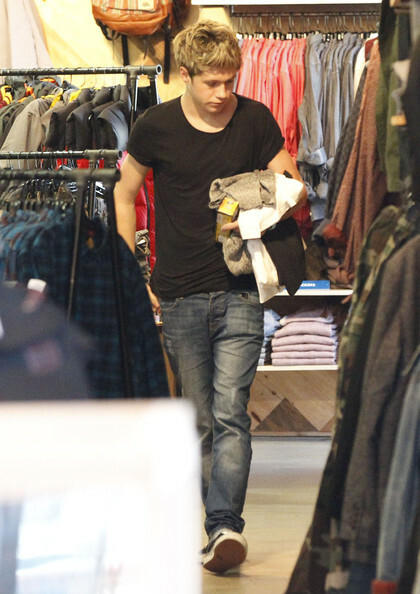 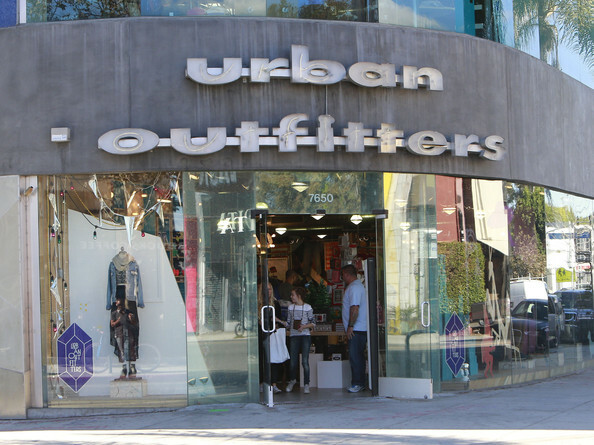 The Teen ager band One Direction boys Zayn Malik, Niall Horan and Louis Tomlinson shopping at Urban Outfitters for Starbucks and eting snack in West Hollywood, Californin. 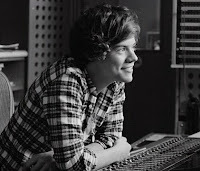 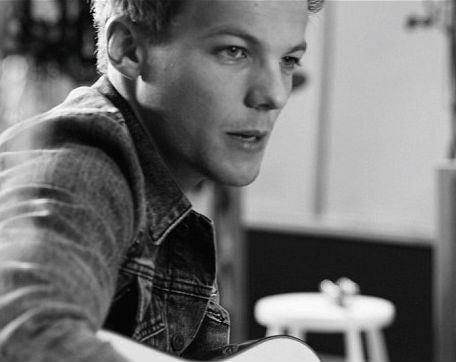 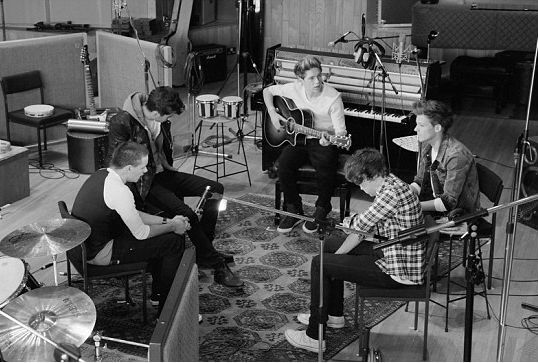 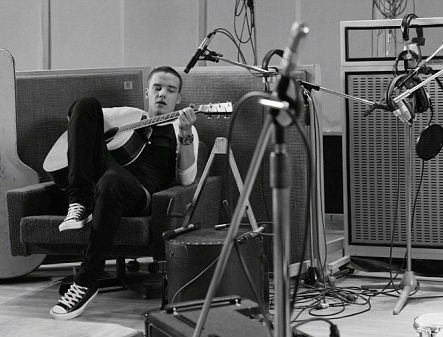 One Direction boys Harry Styles, Liam Payne, Zayn Malik, Niall Horan and Louis Tomlinson in the black and white clip in new single, “Little Things”. 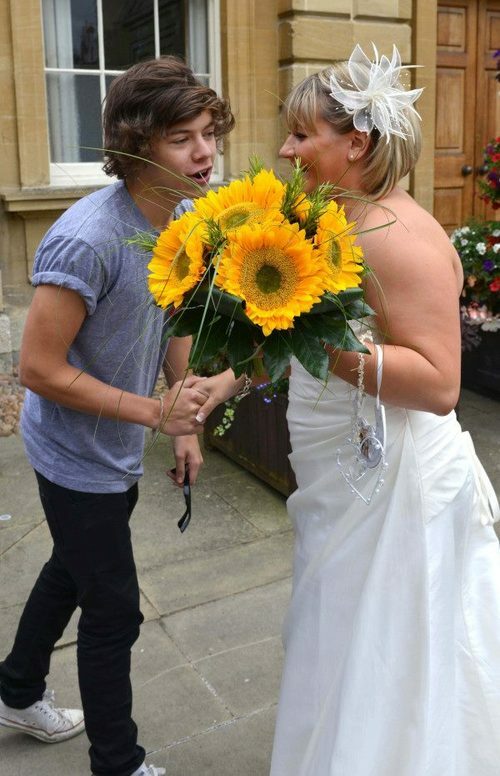 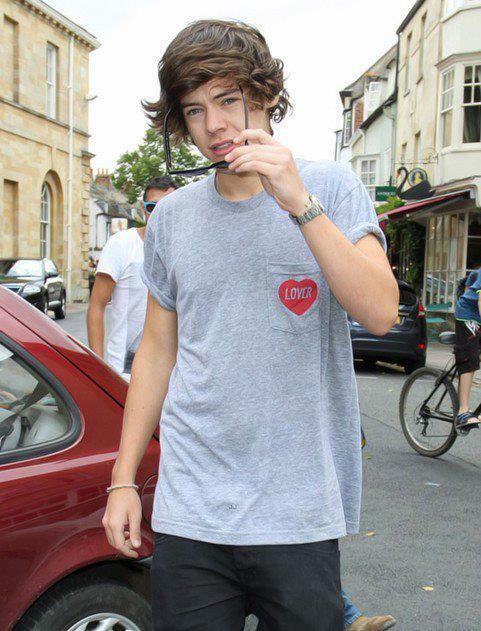 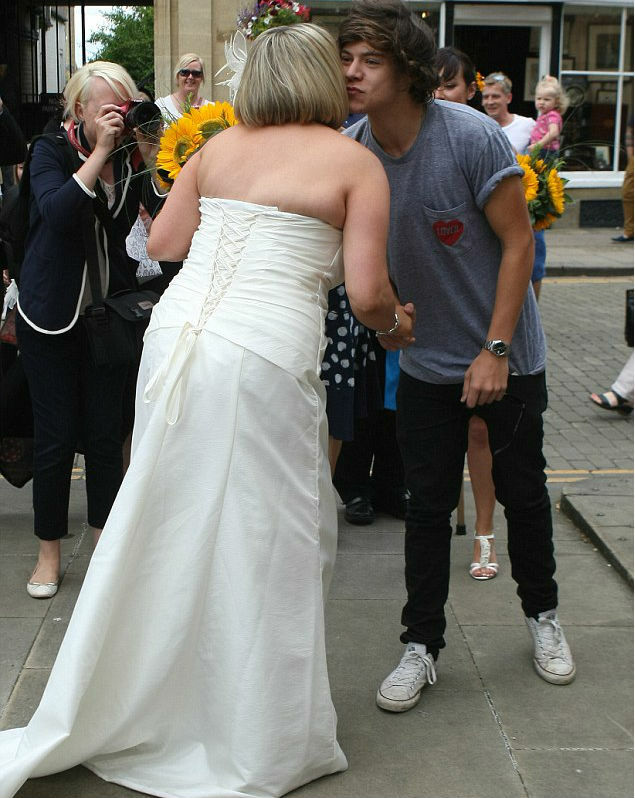 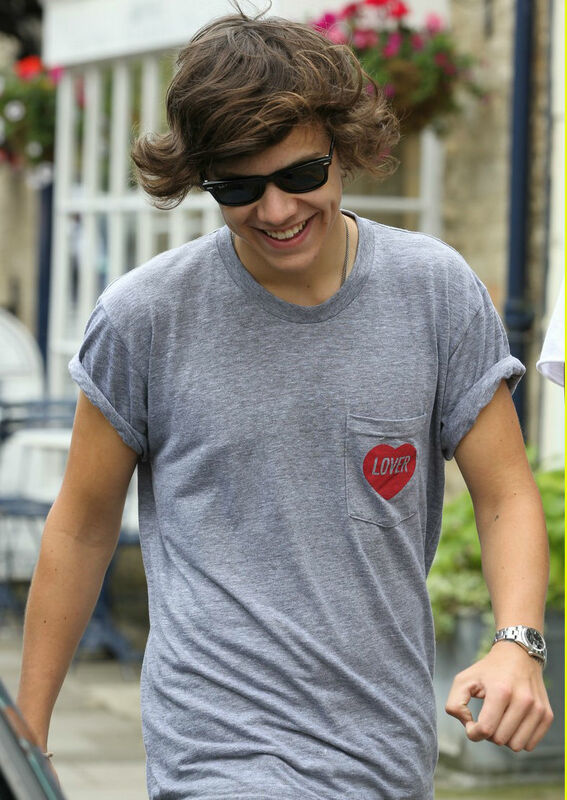 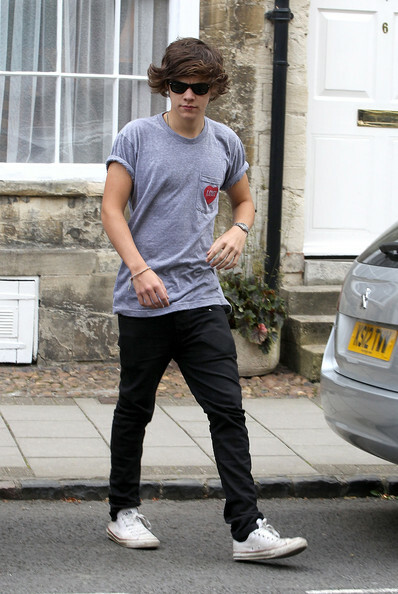 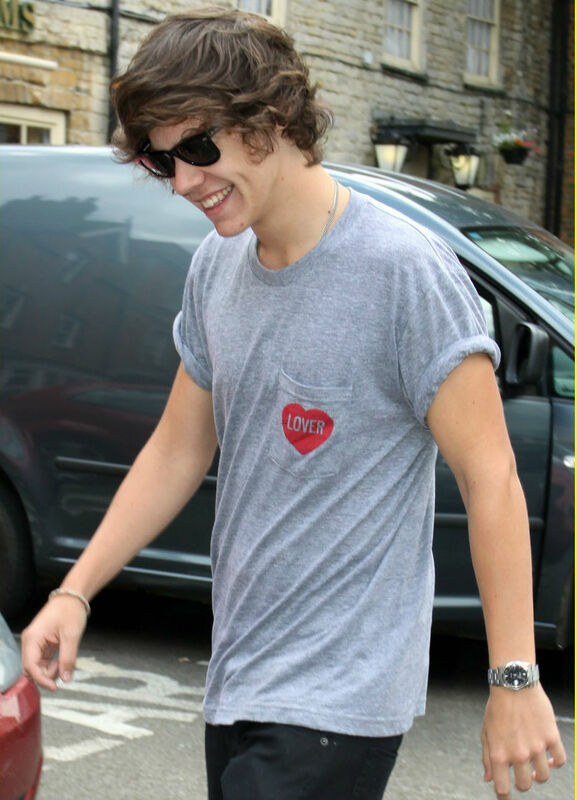 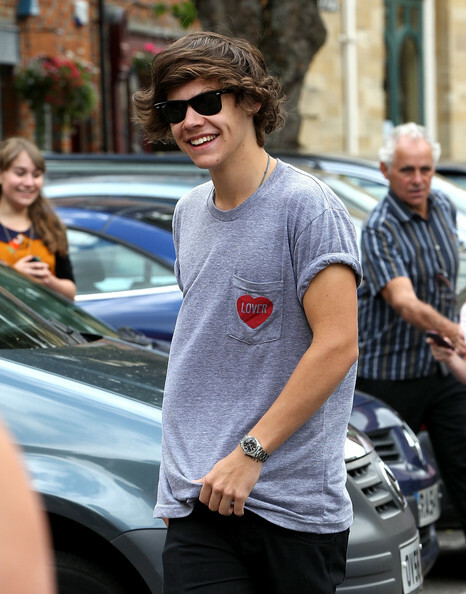 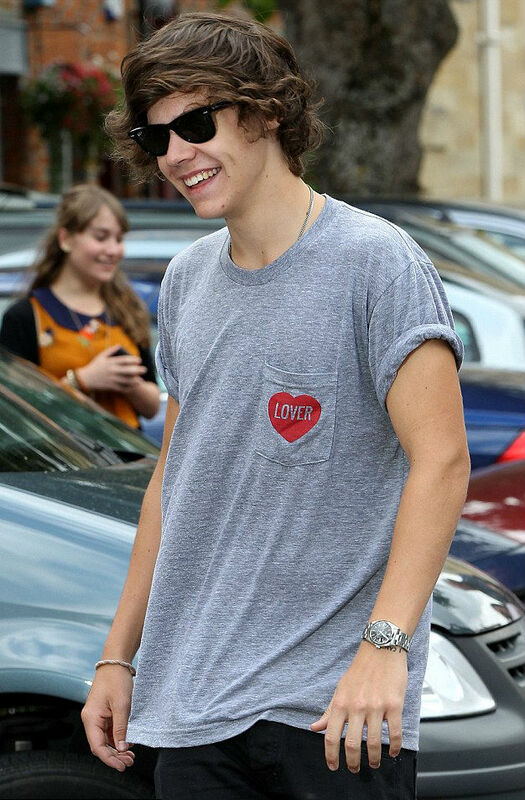 One Direction’s new album 'Take Me Home' in stores on November 13, 2012.
one direction band member harry styles walked around Oxford,wedding to Marvin Humes and Rochelle Wise man in Woodstock,England. 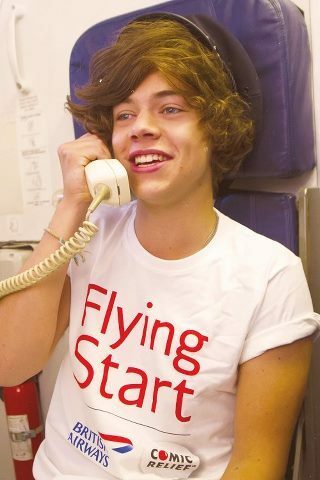 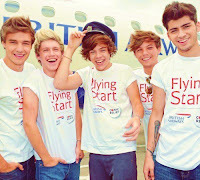 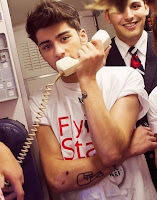 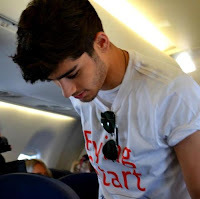 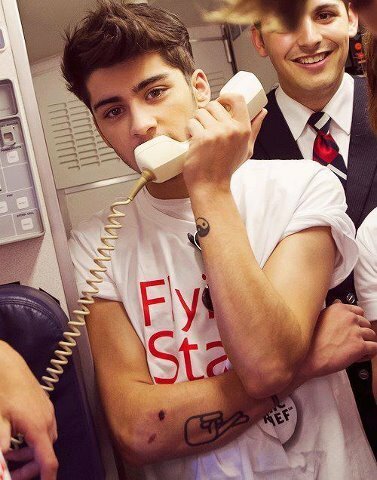 The Boys band One Direction Flying British Airways flight and serving food and drink for a charity make money. 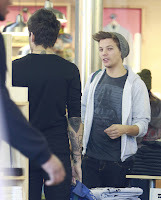 The Boy Band One Direction Louis Tomlinson and his girlfriend Eleanor Calder on ’Azur Airport in France.